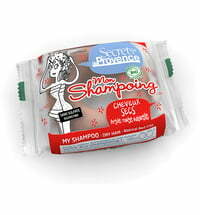 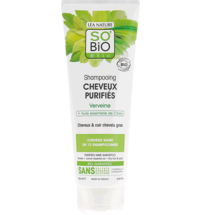 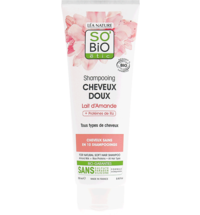 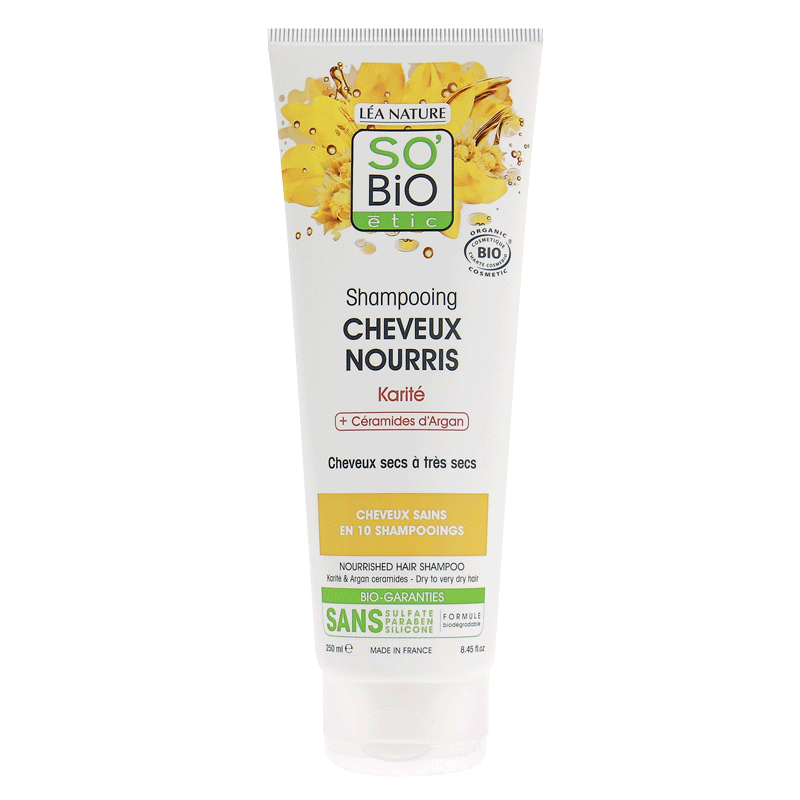 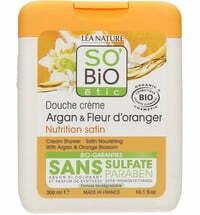 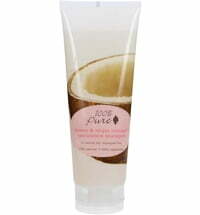 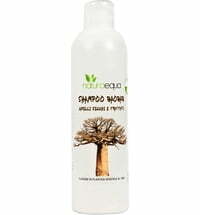 This nourishing shampoo by SO'BiO étic is the perfect hair cleansing product for hair that is dry to very dry. 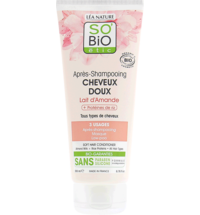 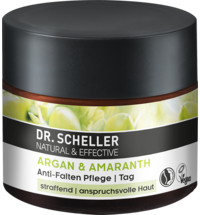 Its creamy texture and the help of argan ceramides, smooth the hair strands, restructures the hair fibres and provides overall protection. 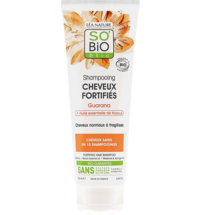 For healthy looking and shiny hair. 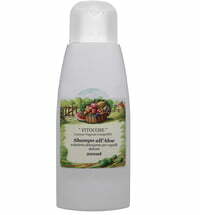 When in contact with eyes, rinse immediately with plenty of clean water. 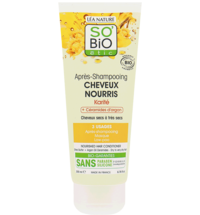 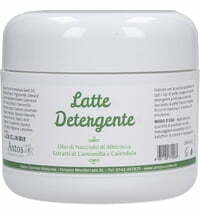 It really clean my hair a lot but maybe too much, have a conditioner later is not enough.